The North Lake Tahoe fishing region is home to streams, rivers and smaller bodies of water and the clear blue of the big lake. Whether you enjoy casual shore fishing or you’re looking to charter a boat, you’ve got limitless options for water. For lake tours and cruises, guides or local tackle shops with the inside scoop, check out the best spots in the area, or campgrounds to see about overnight trips. 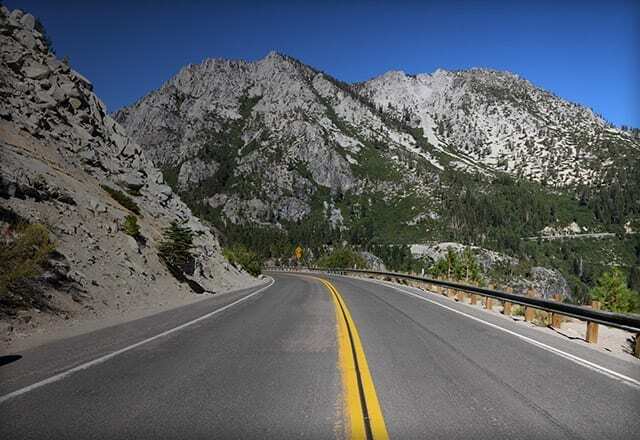 Note: fishing regulations and license fees vary between California and Nevada and a license is always required to fish in either state. To tell the tale of all fishing tales, scroll and click to find the gear that will set you up to cast from the best North Lake Tahoe rivers and shorelines. You’ll need a bigger boat if you want to get your group out on the water. Winter and summer, North Lake Tahoe charters and guided fishing tours are a scroll and click away. 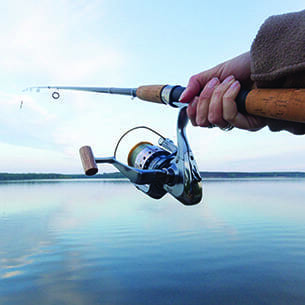 Knowing that the weather and water conditions are changing all the time, you’ll want some input before you commit yourself to a specific spot on the river or shore fishing along on the lake. 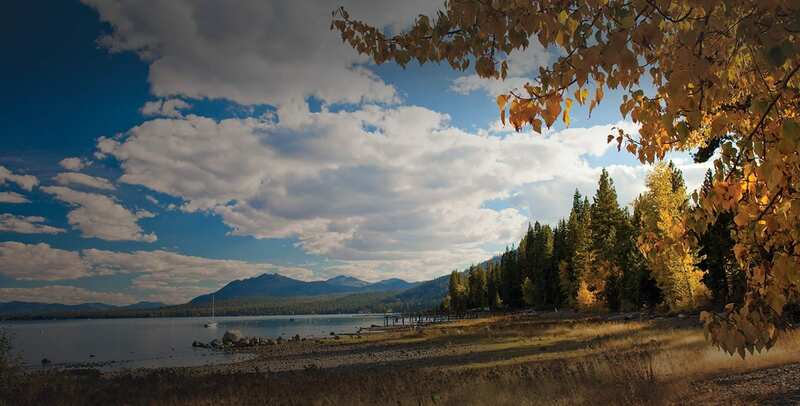 Click and scroll to consult our list of North Lake Tahoe fishing hot spots.